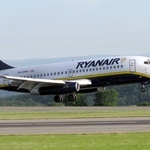 One of Europe’s leading low cost airlines has come up with a bold new venture to entice the corporate world’s aviation needs with RyanAir offering private jet hire as it launches its corporate jet charter service. 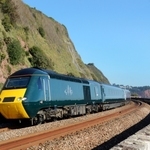 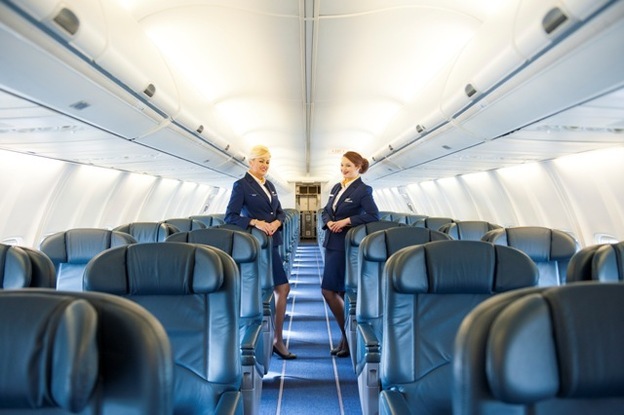 In a radical departure from it more famous low cost offerings, this service uses an adapted Boeing 737-700 with 60 business class reclining, leather seats, 48” seat pitch 2×2 configuration and fine dining. 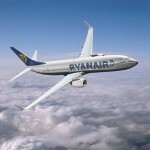 The aircraft will be crewed by a RyanAir pilot and experienced cabin team for flights termed as “medium to long range” of up to 6 hours. 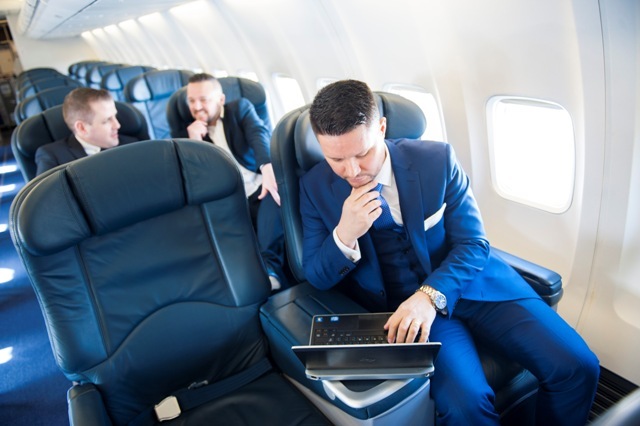 “We are pleased to launch our corporate jet hire service with our newly customised Boeing 737-700, seating up to 60 passengers, on business class, reclining, leather seats, crewed by Ryanair’s industry leading pilot and cabin crew professionals.